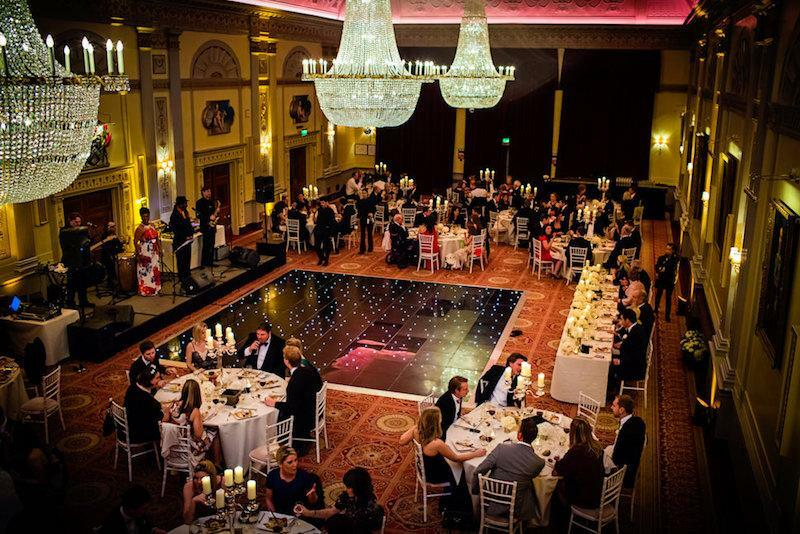 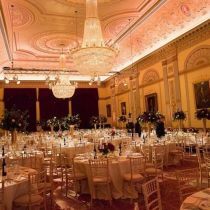 An elegant City venue in a prime location in the heart of the action at One London Wall, Plaisterers’ Hall is the ultimate backdrop to your wedding ceremony and reception. 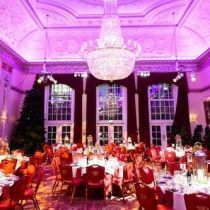 The space boasts elegant and beautifully finished neo-classical décor throughout, creating a luxurious atmosphere for entertaining. 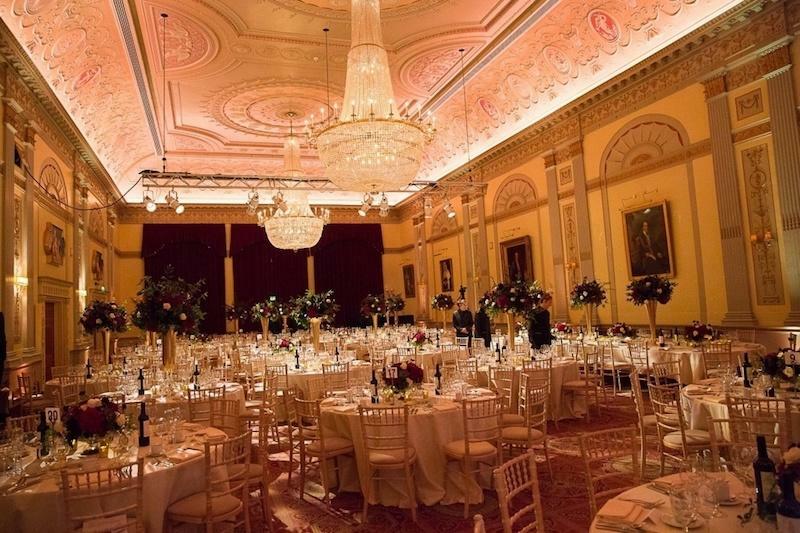 Offering a wealth of versatility, Plaisterers’ Hall boasts a number of different spaces which can combine to create your perfect day. 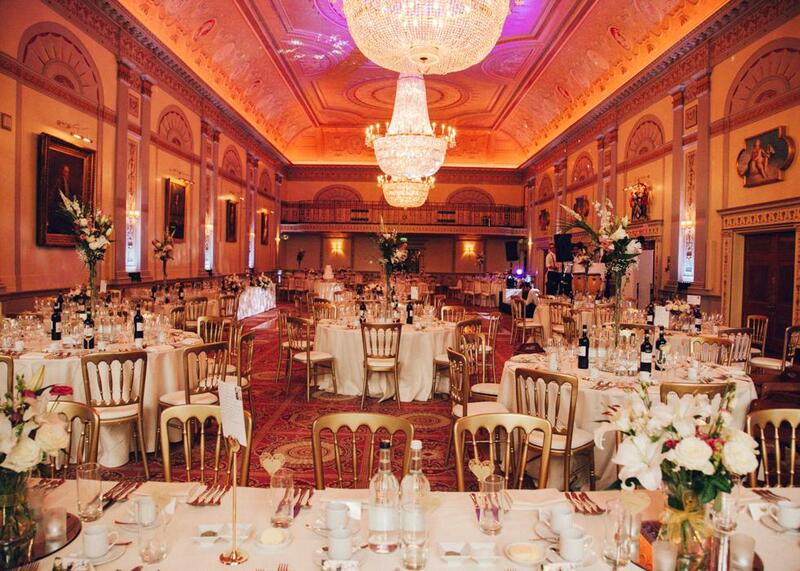 Raise a toast beneath the glittering chandeliers of the Great Hall, or thank your guests from the subtle sophistication of the adjacent Livery Hall. 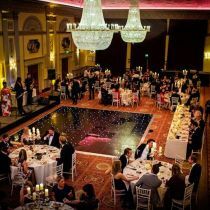 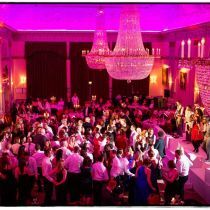 The Mott Room and Humber Room allow huge flexibility, and can be transformed into reception spaces, dancing locations or even changing rooms. 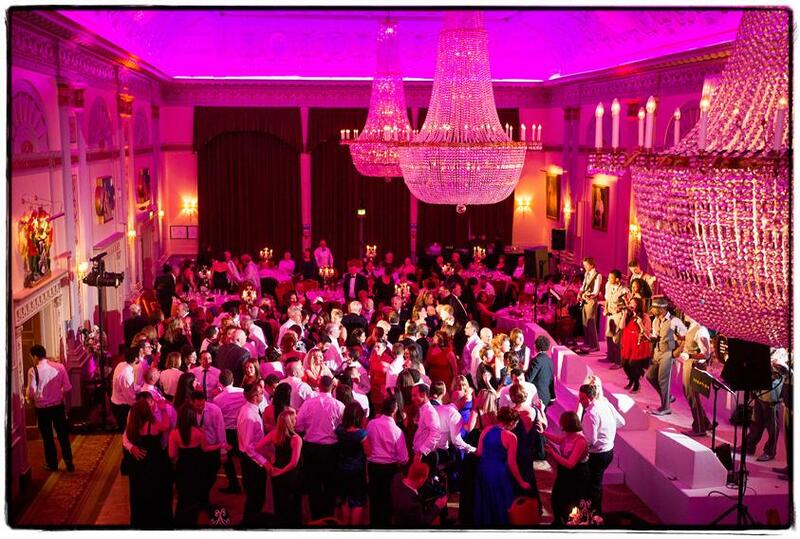 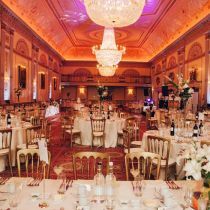 This stunning venue offers a spacious haven for civil ceremonies and receptions in the heart of the capital, where an intimate atmosphere is complemented by the grandeur of elegant architecture and breathtaking neo-classical design.